FRI-NALLY – Come keep it real with us every Friday night. Groove to some good tunes and enjoy our specialty crafted cocktails. Feel the funky vibes and let the music set you free. 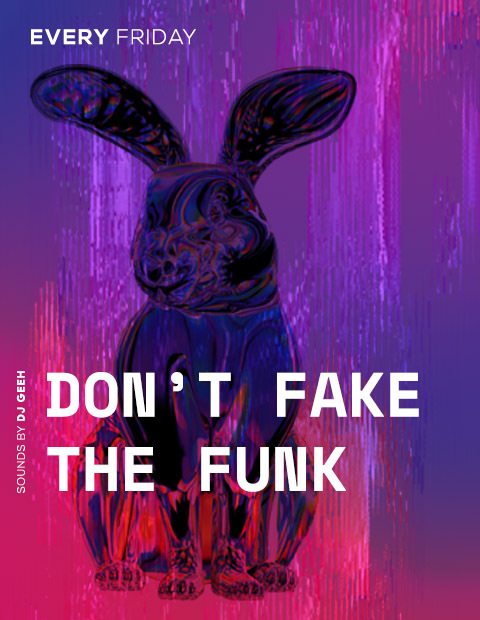 No fake funkers allowed.